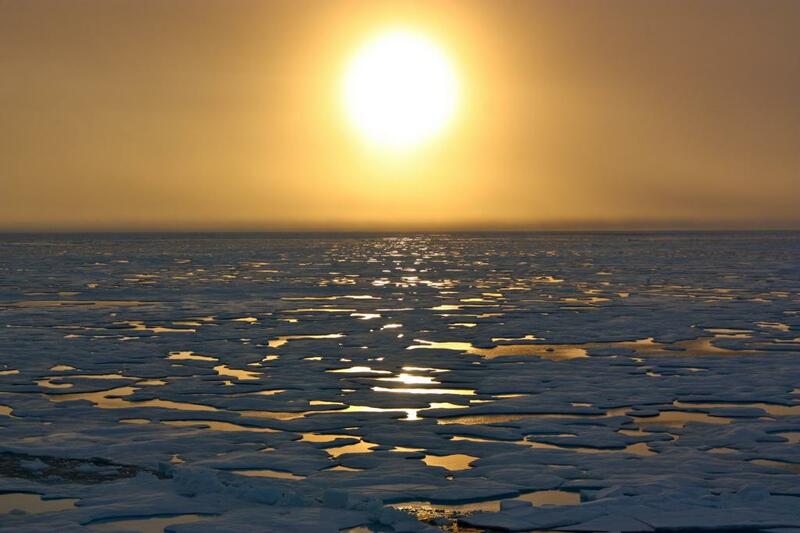 The Barack Obama administration has approved the final two permits necessary for Royal Dutch Shell to begin oil drilling in Chukchi Sea off the coast of Arctic Alaska, news reports say. The Bureau of Safety and Environmental Enforcement (BSEE) has issued “conditional approval” to the last two permits. They grant Shell the go-ahead to drill on the top sections of wells, but not yet deep enough to extract oil, until the company has all safety equipment on-site. Also, Shell must have emergency equipment to contain a potential blown out well deployable within 24 hours before drilling into the oil zone, the office said. Earlier, it was discovered that the company’s Fennica icebreaker that holds the required equipment, also known as a capping stack, developed a three-feet gash in it. “Without the required well-control system in place, Shell will not be allowed to drill into oil-bearing zones. As Shell conducts exploratory activities, we will be monitoring their work around the clock to ensure the utmost safety and environmental stewardship,” BSEE Director Brian Salemo was quoted by the media as saying. Fennica has been sent to Oregon for repair. Fixing the gash and returning the vessel to the Arctic may take weeks. Environmentalists have criticised Shell’s drilling plans in the Arctic, which is home to sensitive populations of whales, walrus and polar bears. The Bureau of Ocean Energy Management of the US Department of the Interior had said earlier that long-term drilling in Chukchi Sea could come with a 75 per cent chance of a major spill in the next 77 years. For the time being, Shell is planning to drill for data. Its exploratory wells will determine where and how many production wells it could hypothetically drill in the future.